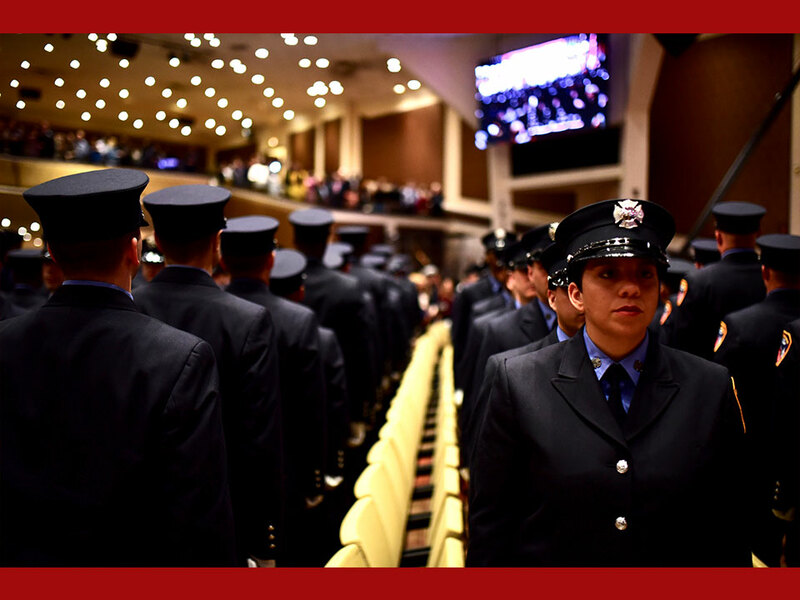 T o all of our Firefighter Exam #7001 Candidates whose list number has been called: The first Department of Citywide Administrative Services CPAT Exam testing period is underway. 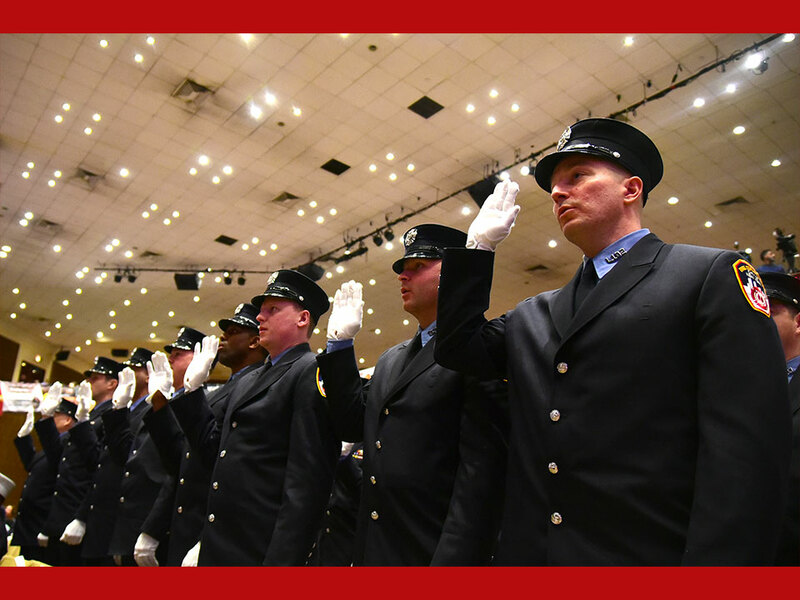 Good luck to each of you on your physical exam. 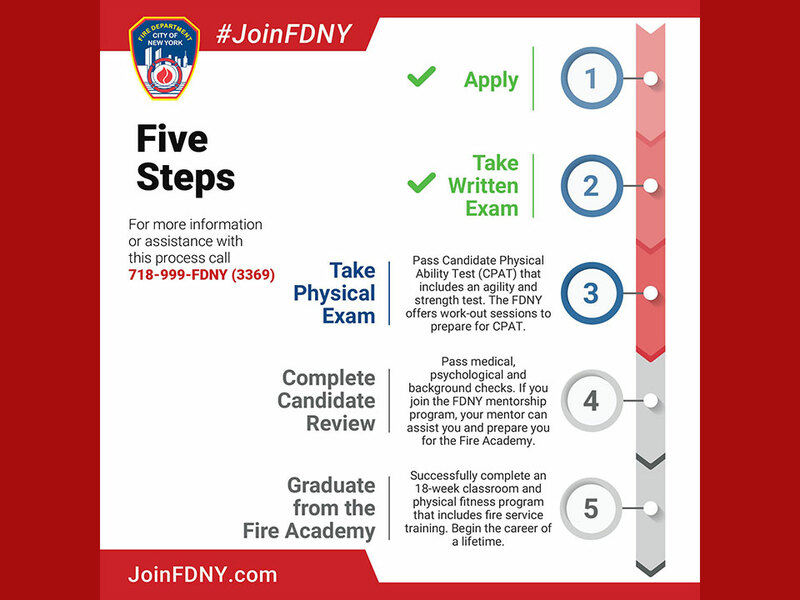 And don’t forget that while you wait for your turn to complete the test, you can train for free with our Fire Officers and Firefighters at our Physical Prep Program at “The Rock” on Randall’s Island. 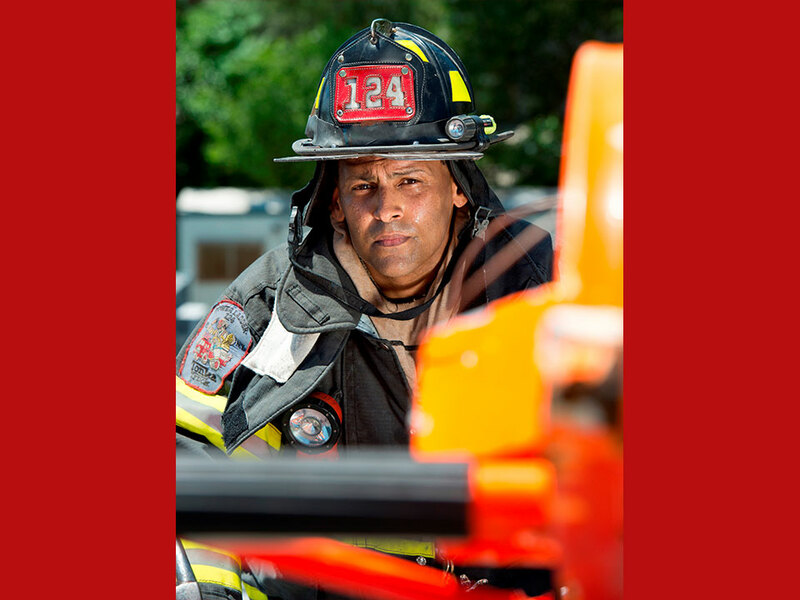 Check your e-mail today and get registered. 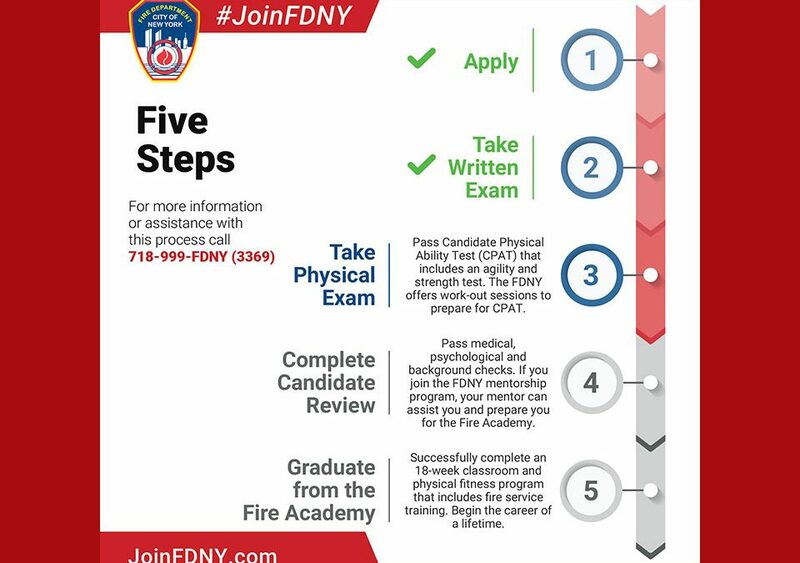 If you need assistance, please don’t hesitate to call our office at (718) 999-FDNY(3369) and our recruiters will answer the questions that you have.